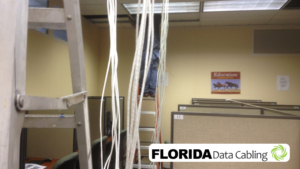 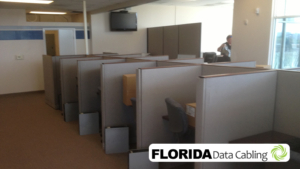 Florida Data Cabling provide reliable and professional Network cabling services across South Florida. 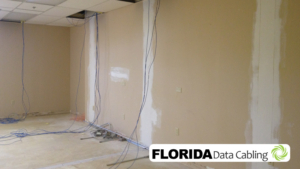 Our data cabling installers have designed and installed numerous office data cabling projects, both small and large in the Fort lauderdale and surrounding areas including Miami and West Palm Beach area. 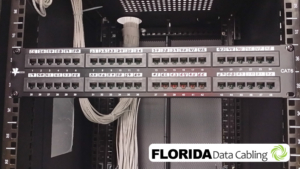 We (Data Cabling Fort Lauderdale) have built an impressive track record of designing and installing scalable structured cabling solutions across numerous locations in South Florida for past many years. 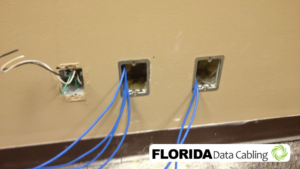 We service Data Cabling Coconut Creek ,Cooper City, Network Cabling Coral Springs , Dania Beach Data Wiring, Davie, Deerfield Beach, Fort Lauderdale, Hallandale Beach, Hillsboro Beach, Data Wiring Hollywood, Lauderderhill, Lighthouse Point, Margate, Miramar, Miami, Oakland Park, Parkland, Pembroke Pines, Data Cabling Plantation, Pompano Beach Data Cabling, Southwest Ranches, Cat5 Wiring Sunrise, Tamarac, Weston, Wilton Manors , Broward, West Palm Beach, Boca Raton, Delray Beach, Boyton Beach.